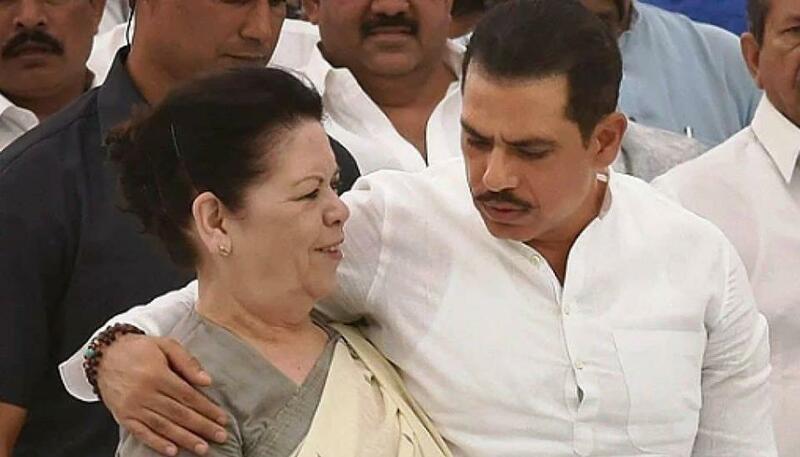 Robert Vadra who is in Jaipur to face questioning by the Enforcement Directorate in another case - this related to Bikaner land dealings - has written an emotional post citing how his 75-year-old mother and he are being harassed in what he has called an "election gimmick". So here we are my 75 year old mother n me in Jaipur to depose in front of the Enforcement Directorate. 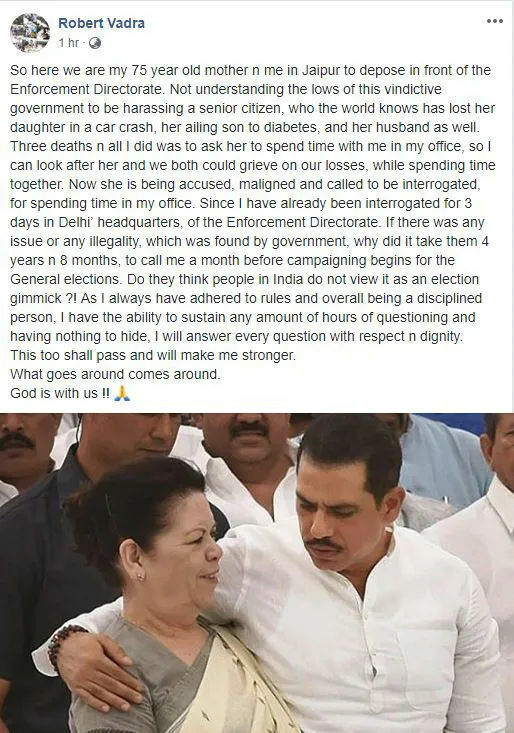 Not understanding the lows of this vindictive government to be harassing a senior citizen, who the world knows has lost her daughter in a car crash, her ailing son to diabetes, and her husband as well. Three deaths n all I did was to ask her to spend time with me in my office, so I can look after her and we both could grieve on our losses, while spending time together. 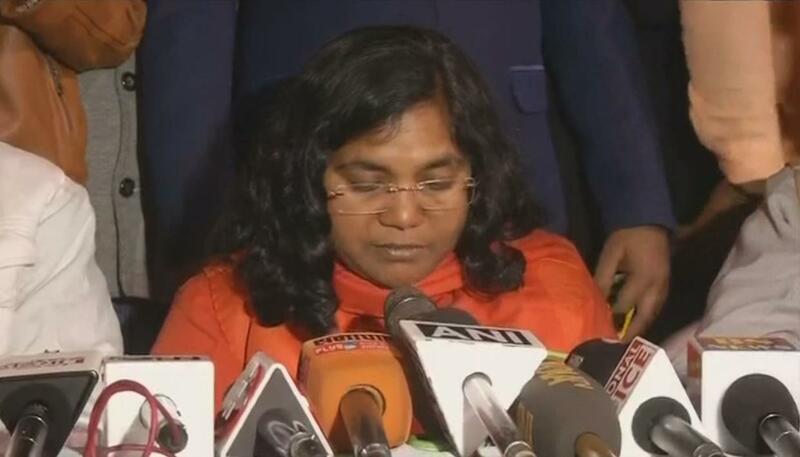 Now she is being accused, maligned and called to be interrogated, for spending time in my office. 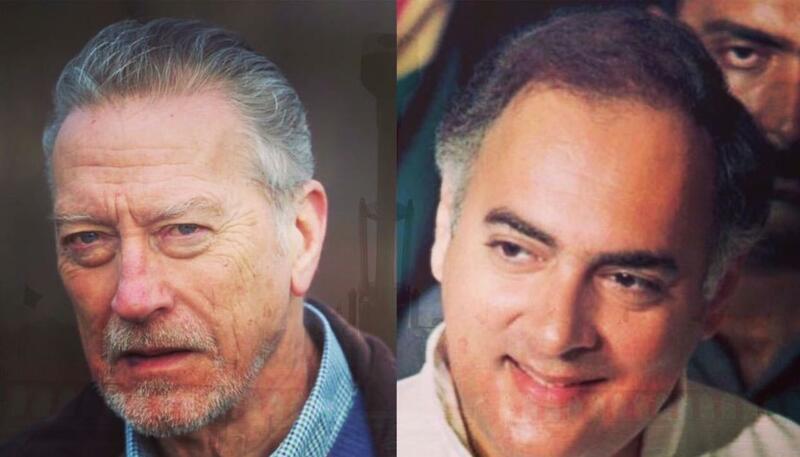 Since I have already been interrogated for 3 days in Delhi’ headquarters, of the Enforcement Directorate. 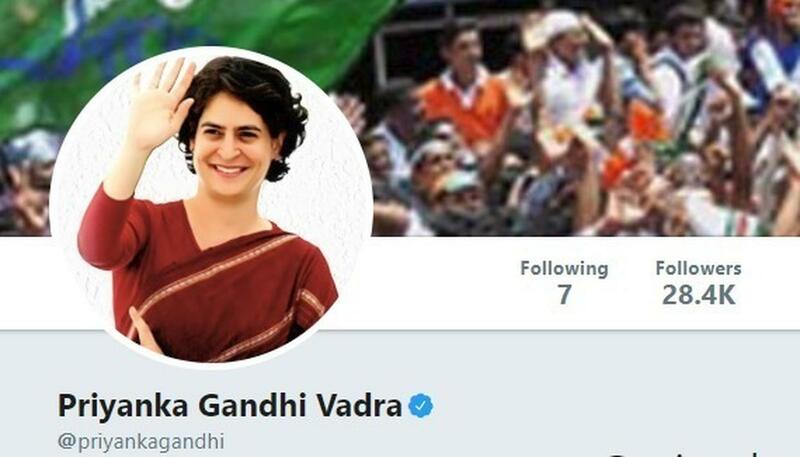 If there was any issue or any illegality, which was found by government, why did it take them 4 years n 8 months, to call me a month before campaigning begins for the General elections. 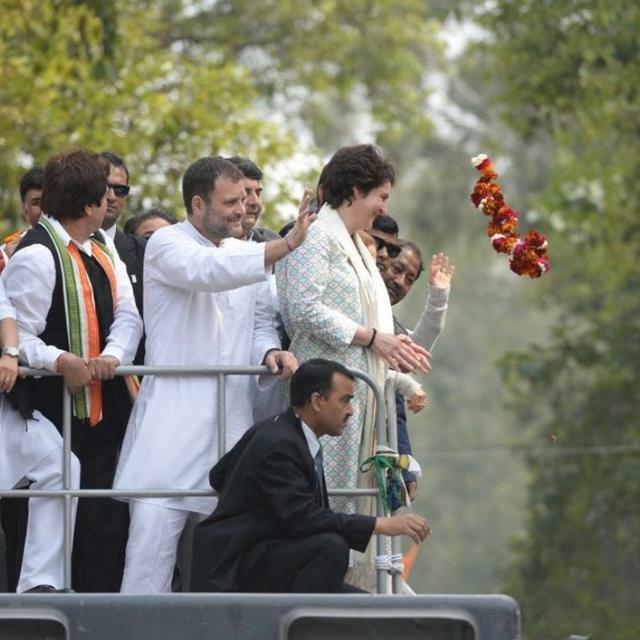 Do they think people in India do not view it as an election gimmick ?! As I always have adhered to rules and overall being a disciplined person, I have the ability to sustain any amount of hours of questioning and having nothing to hide, I will answer every question with respect n dignity. This too shall pass and will make me stronger. 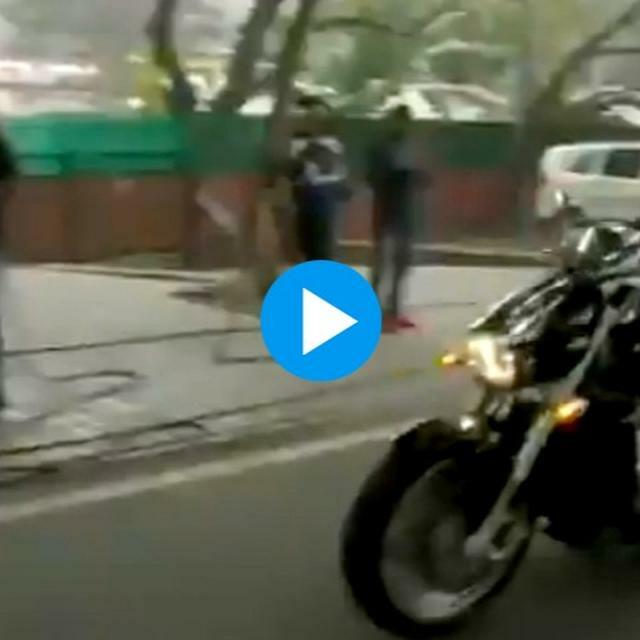 Vadra is likely to be accompanied to the ED's office by Priyanka Gandhi Vadra who arrived in Jaipur on Monday evening after partaking in her first road-show along with Congress president Rahul Gandhi following her formal entry into politics. 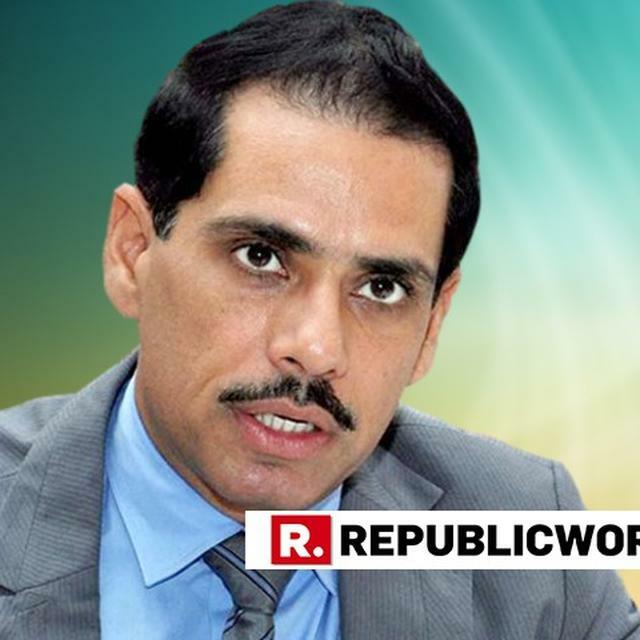 The last few weeks have seen Vadra and the Congress' long-held 'Private Citizen' garb drop in the face of ED questioning, with the party coming out in his support more and more. 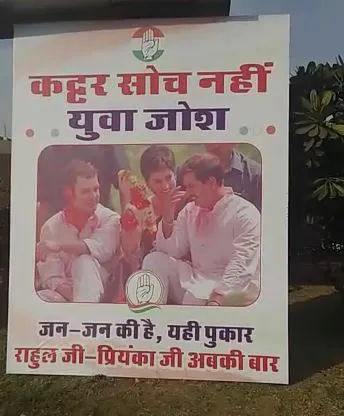 At the time of publishing this piece, posters of Vadra, Rahul and Priyanka under official Congress colours have been put up at the Jaipur hotel where they're staying, as well as at the ED's office. 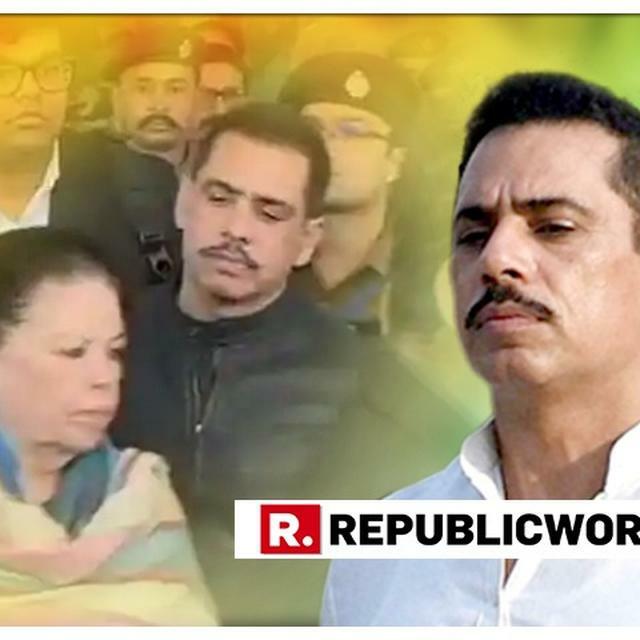 A money laundering case was registered by the ED in September 2015, claiming that Skylight Hospitality, in which Robert and Maureen Vadra are directors, had acquired land in Kolayat village of Bikaner, which was meant for the rehabilitation of the poor villagers. 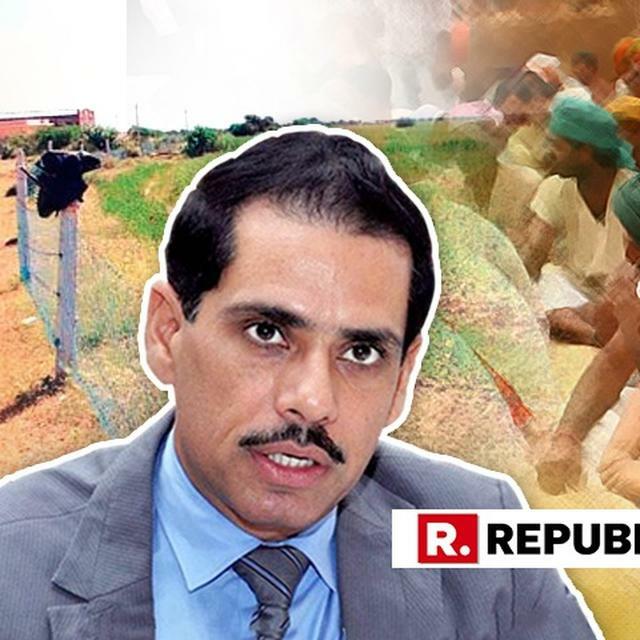 It was alleged that Vadra bought 69.55 hectares of land at a cheaper rate and then sold the land to Allegheny Finlease for Rs 5.15 crore through illegal transactions. 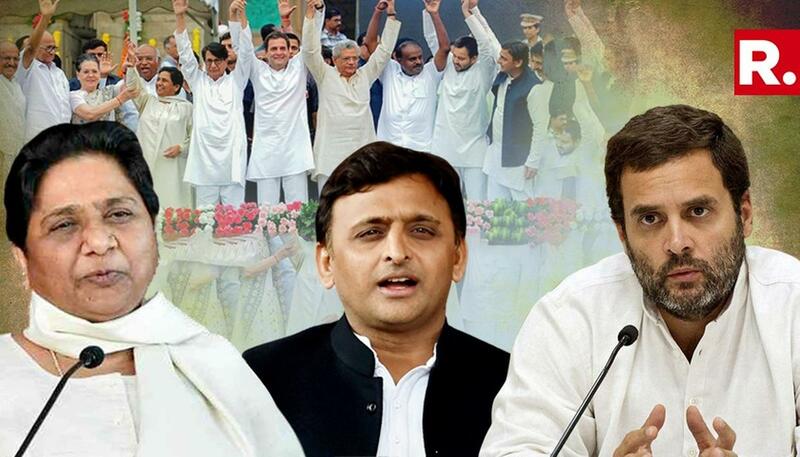 It is worth mentioning that in Bikaner land scam fraudsters in collusion with the state government officials got allotted land in the name of fictitious individuals, though the land was actually meant for the people who were displaced due to the creation of Mahajan Field Firing range. 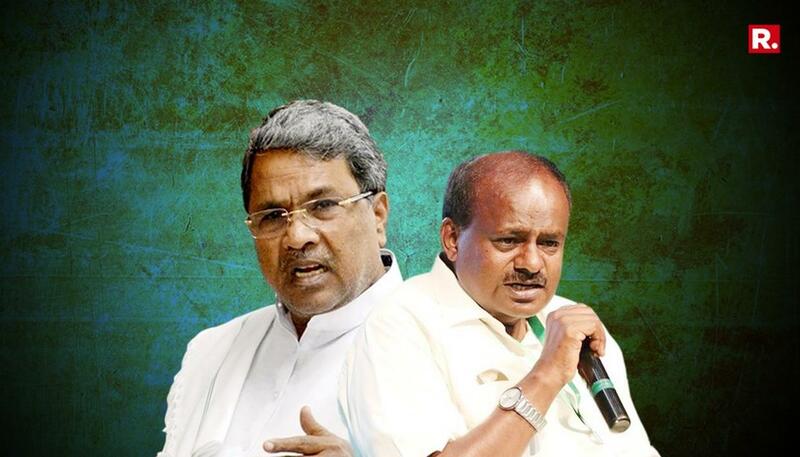 The fraudsters created forged allotment letters purportedly issued by the Colonisation Department of the state government and 1,422 'bighas' of land was recorded in revenue record in the name of fictitious allottees without due verification of the allotment letters from the concerned department.